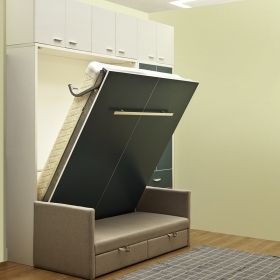 A great design of sofa wall bed for single apartment! 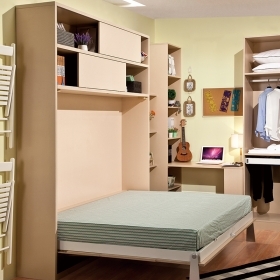 High quality easy installing murphy wall bed for kids! 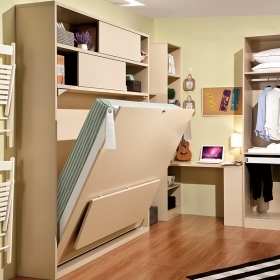 Multifunctional space saving furniture murphy bunk bed! 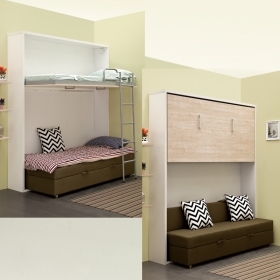 Modern Italian bunk bed design! 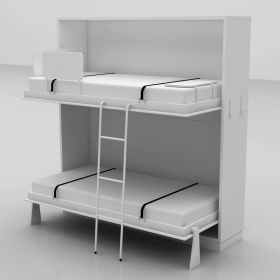 Children bunk bed wholesale price from Factory! 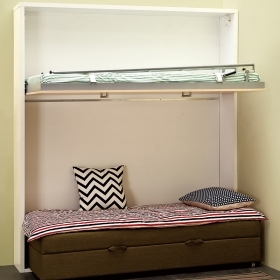 Vertical style wall bed is a great solution as a space saver for your tiny room. 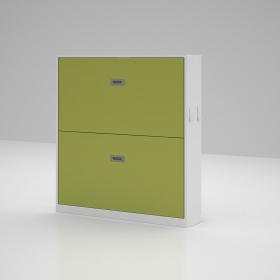 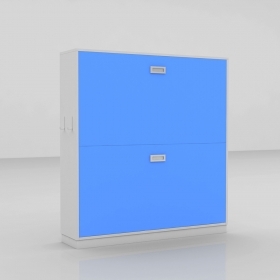 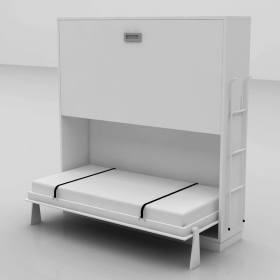 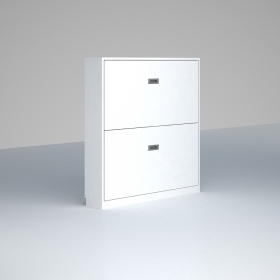 C0030-09 is a kind of bunk Murphy bed for saving space with functional effects.